Save 30 percent on Google's streaming dongle. 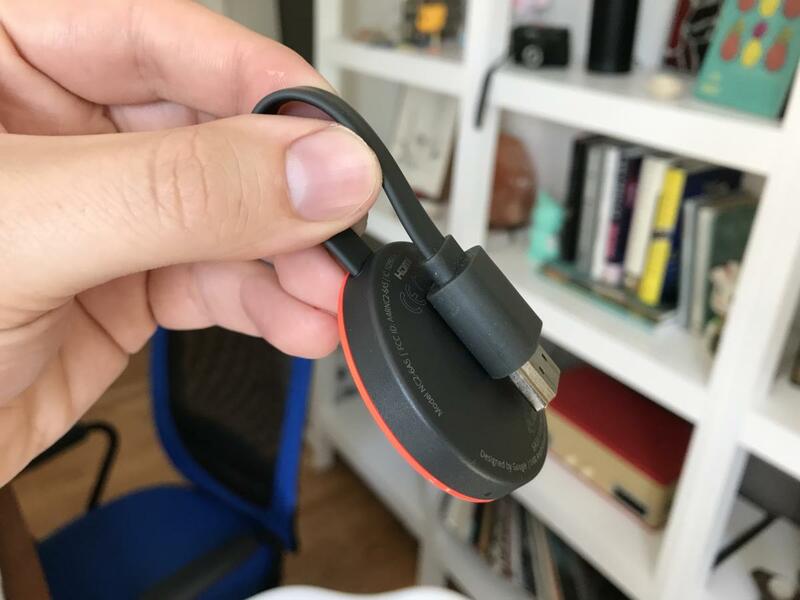 If you're unsure about becoming a cord-cutter, a streaming dongle can be a great way to test the waters without diving in. Google's Chromecast is a fantastic entry-level solution, using an Android or iOS device, PC, or Chromebook as the remote, and allowing you to cast content right from the same device. With a $35 MSRP, it's already in impulse buy territory, but right now, you can get a black Chromecast for just $25 at Target, good for a savings of nearly 30 percent. The Chromecast dongle plugs simply into a free HDMI port on your TV and uses a WiFi to sync with your device. Once connected, you'll be able to do as much as you can with a Roku or Apple TV, including streaming movies and shows from your library or subscription services such as Hulu and Netflix. You can also beam photos to your TV and mirror your screen using an Android app or the Chrome browser on your laptop. If you have a 4K TV, Target has also cut the price of the Chromecast Ultra by $10, bringing it down to $59. The Google Chromecast is already pretty inexpensive as streamers go, and this deal makes it even cheaper. Especially if you're just getting into the streaming game, it's a simple way to catch all your streaming services. We gave it 4 stars out of 5 for its speed and simplicity. And be sure to check out how it compares to other streaming devices in our roundup of best media streaming devices.